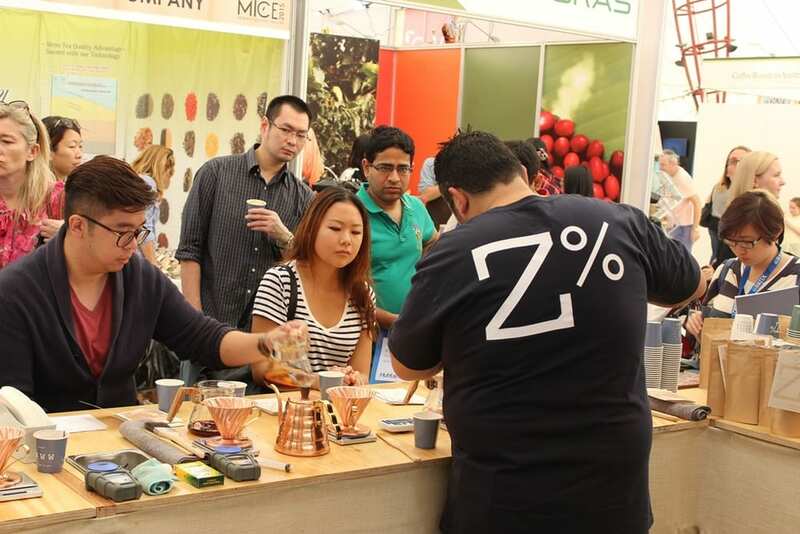 Z thanks the crowds of avid supporters that swarmed around our stand at the MICE exhibition. 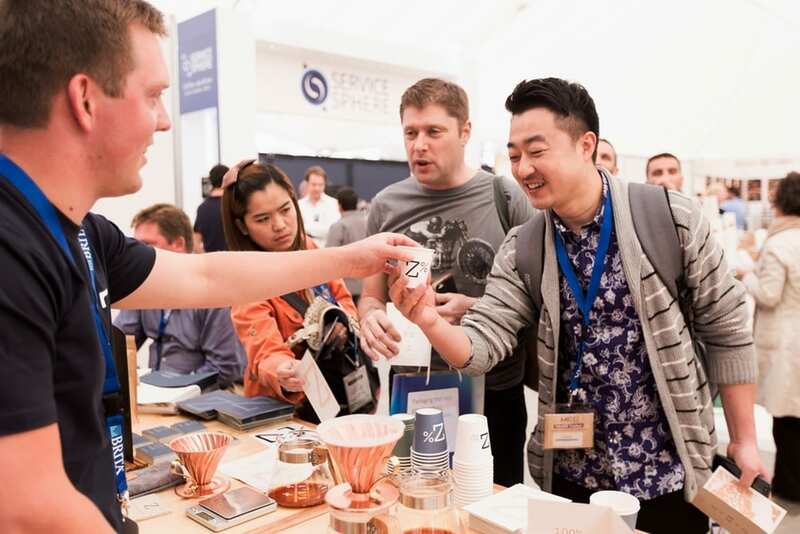 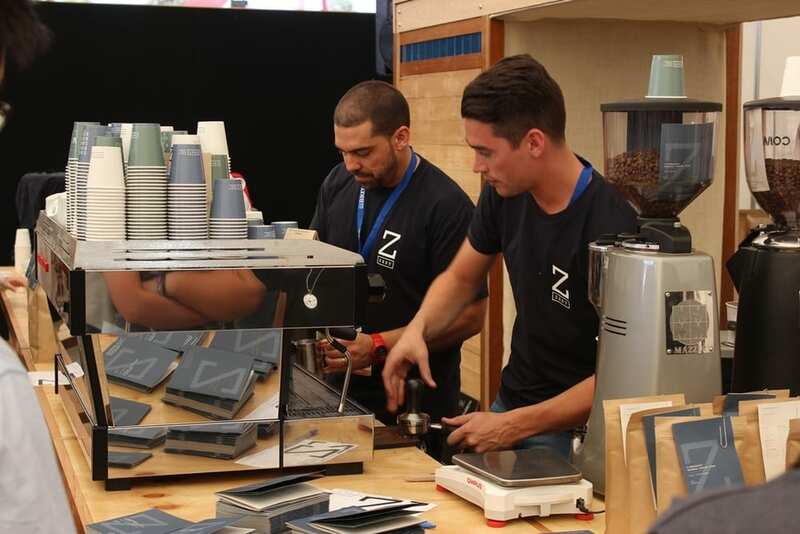 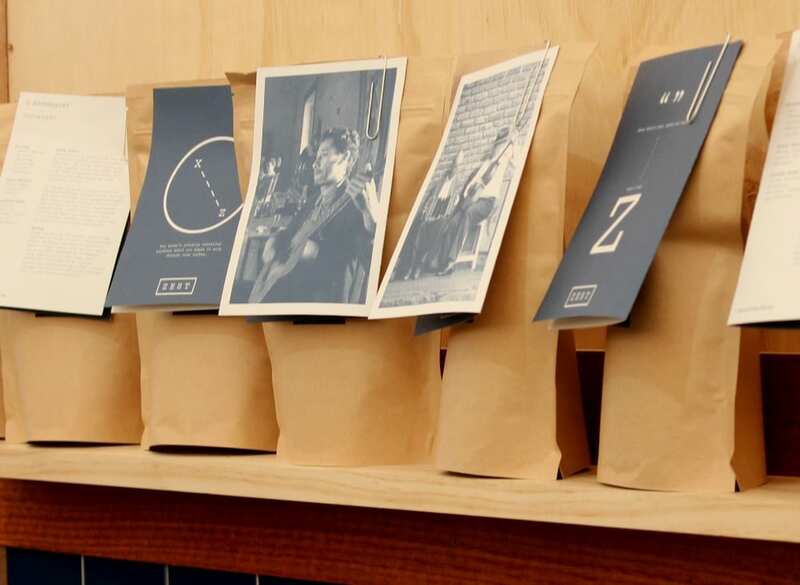 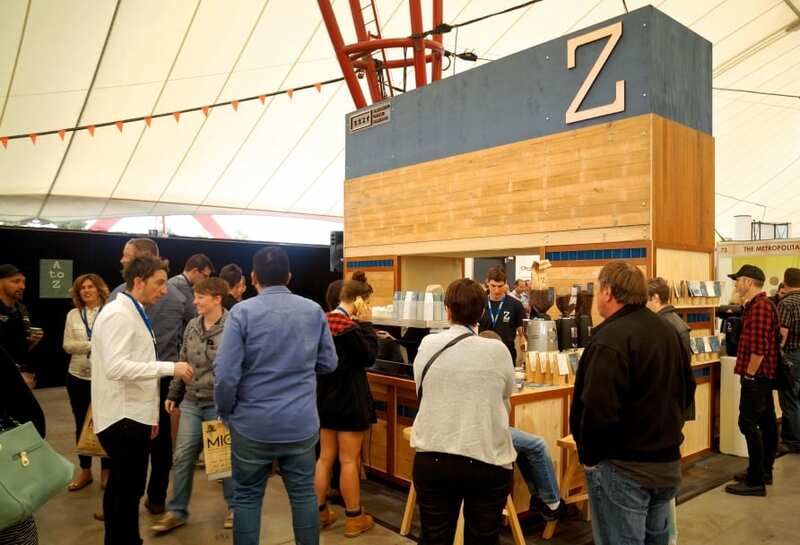 It was quite overwhelming to experience the interest and acclaim of so many visitors for the new brand roll-out and our award winning filter and espresso coffees! 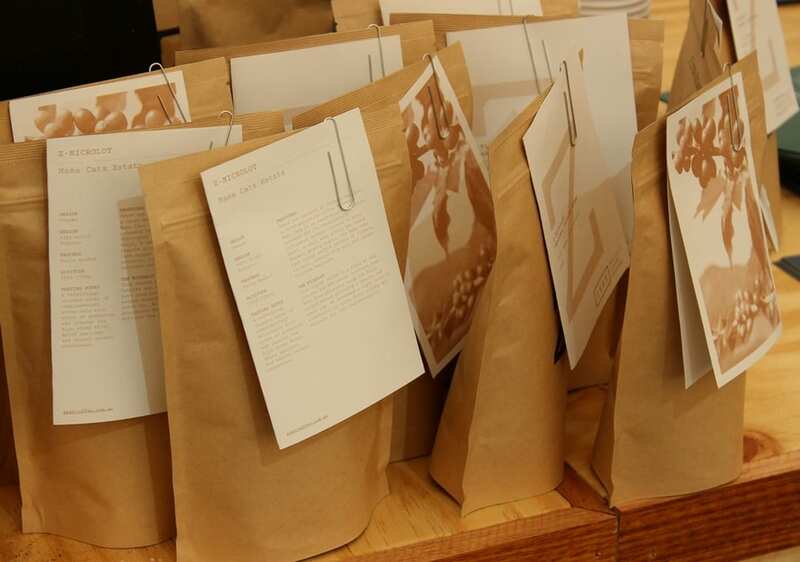 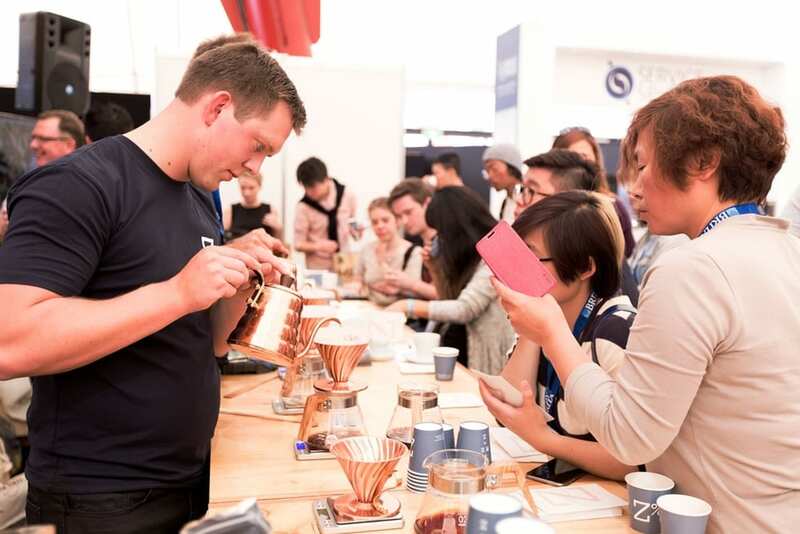 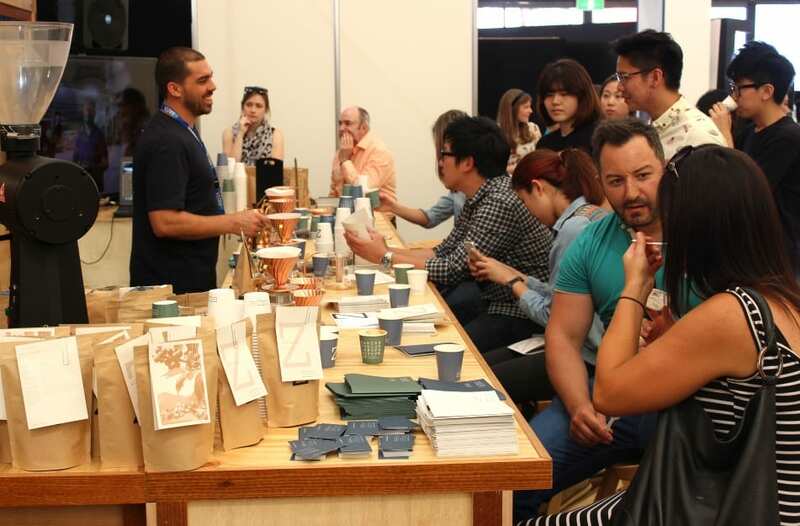 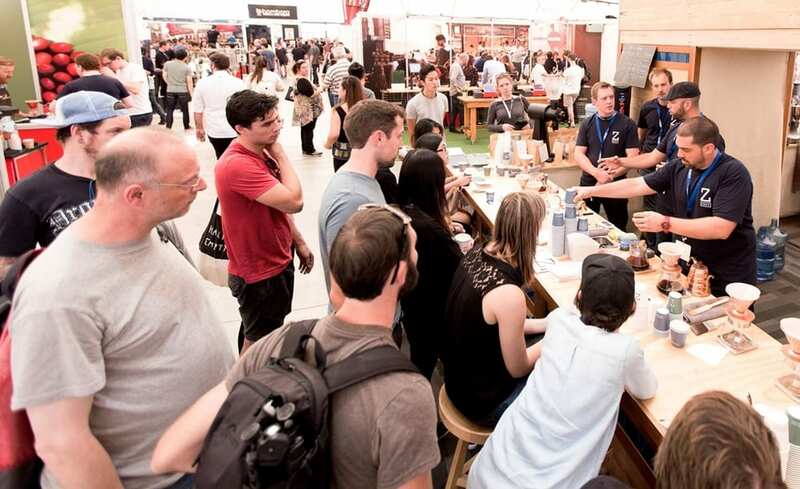 We hope you enjoyed the whole show and learnt a whole lot of good new things about specialty coffee!